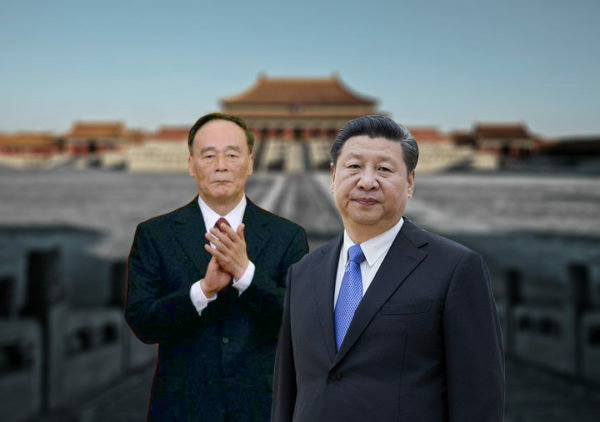 A sweep of the People’s Republic of China’s (PRC) moves against the Republic of China (ROC) this year suggests that the Chinese Communist Party (CCP) is stepping up efforts to isolate Taiwan. 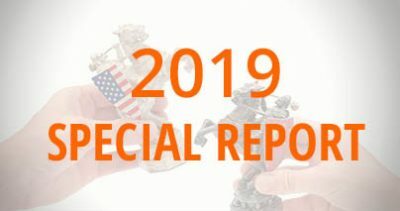 The United States’s shifting policy on China and Taiwan, however, indicates that it is the PRC, and not the ROC, that is at greater risk of being isolated on the world stage. ROC president Tsai Ing-wen made two transit stops in the U.S. while on a diplomatic trip to Paraguay and Belize. Tsai’s stopover in the U.S. was her first since President Donald Trump signed the Taiwan Travel Act in March. 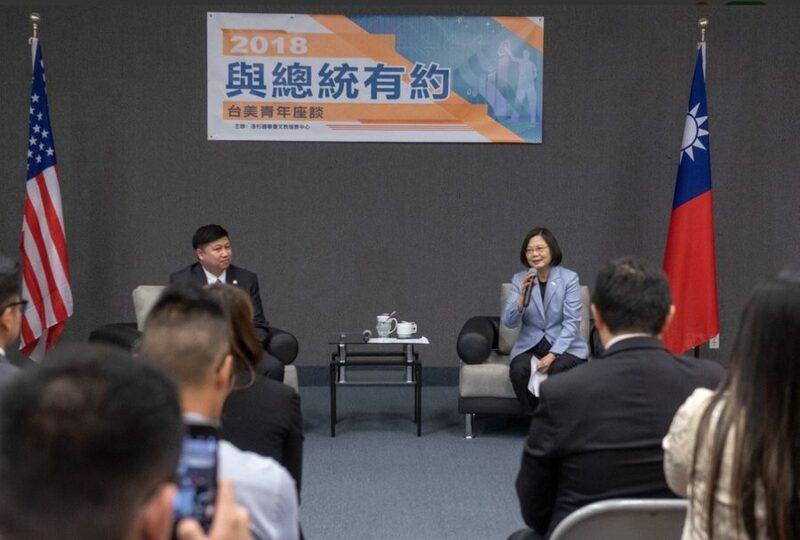 Taiwan leader Tsai Ing-wen speaks to Taiwanese American youths in Los Angeles on Aug. 13, 2018. During Tsai’s first transit at Los Angeles on Aug. 13 and Aug. 14, she visited Taiwan’s de facto consulate in the city, met with Republican and Democratic members of Congress, spoke with crowds of Taiwanese Americans, and visited 85C, a Taiwanese coffee chain. Taiwanese media were allowed to follow her and report on her activities, a first. 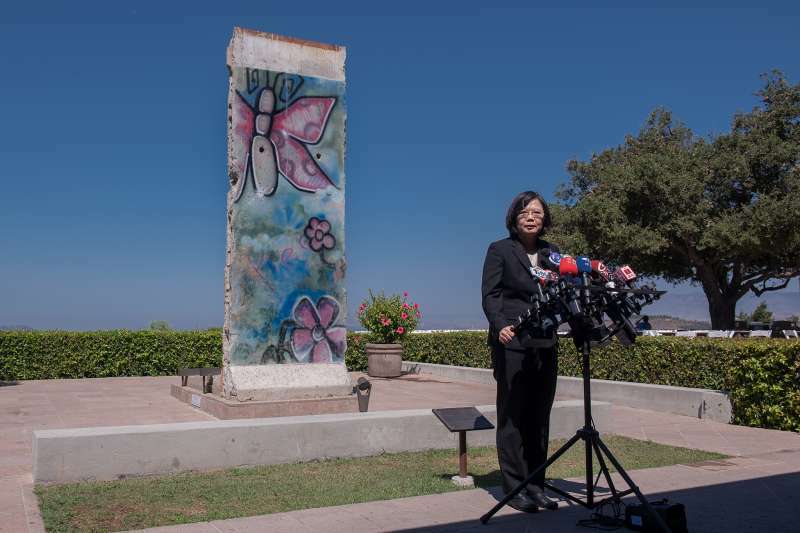 Tsai also spoke at the Ronald Reagan Presidential Library to American and Taiwanese media. She praised President Reagan for standing up for Taiwan, and noted that his observation that “everything was negotiable except two things: our freedom and our future” is a sentiment that “we Taiwanese feel now” with regard to cross-strait relations. ROC president Tsai Ing-wen speaks at the Ronald Reagan Library in Los Angeles on Aug. 14, 2018. 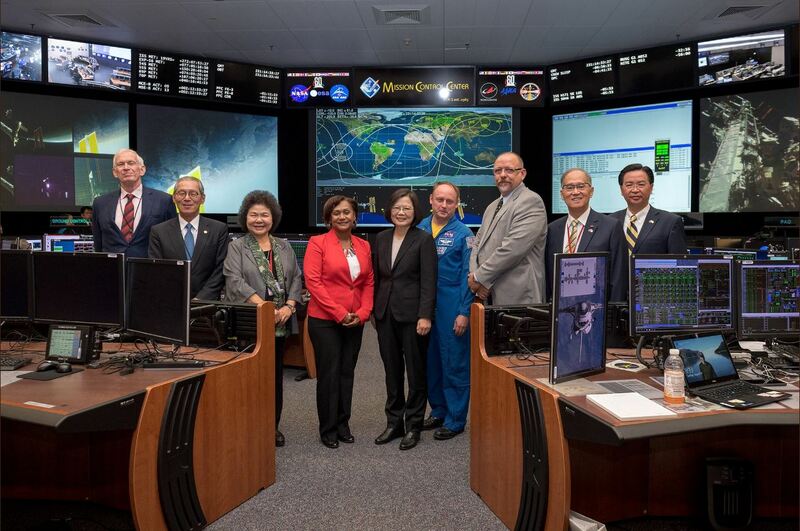 Tsai stopped over in Houston on Aug. 19 for her return transit, and toured NASA’s mission control complex, the Johnson Space Center. 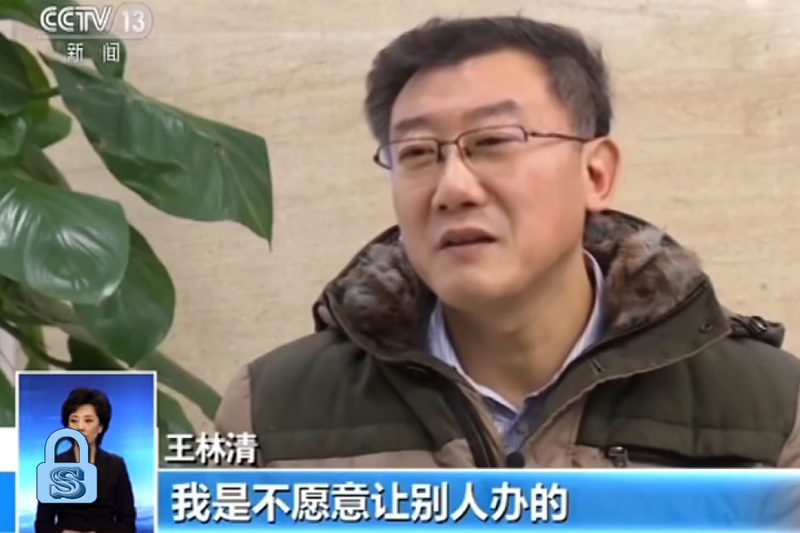 Tsai became the first ROC president to visit the NASA facility, which mainland Chinese scientists are barred from visiting. 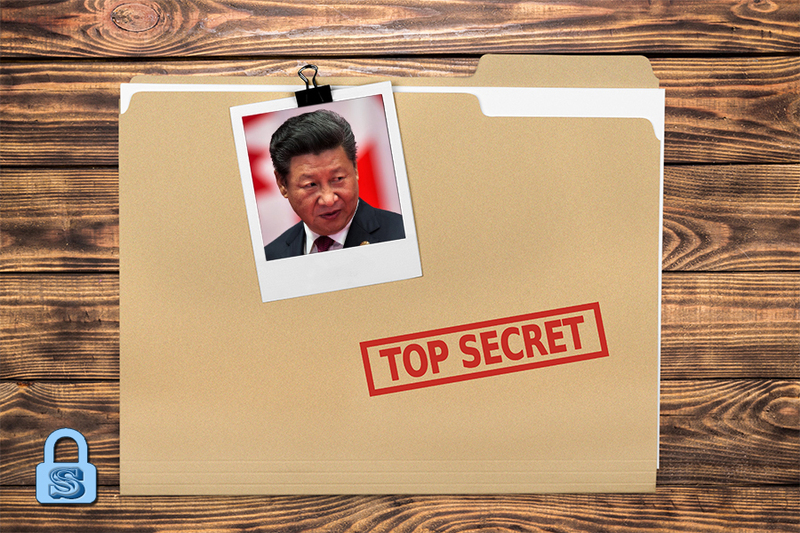 In 2011, the U.S. Congress passed a spending bill that forbids NASA from working with the PRC due to high risk of espionage. The PRC protested Tsai’s transit in the U.S.
On Aug. 20, El Salvador announced that it was ending diplomatic ties with the ROC and switching its allegiance to the PRC. El Salvador joined Burkina Faso and the Dominican Republic this year in breaking off ties with Taipei in favor of diplomatic relations with Beijing. A total of five diplomatic allies have moved away from Taiwan since Tsai Ing-wen took office in 2016. 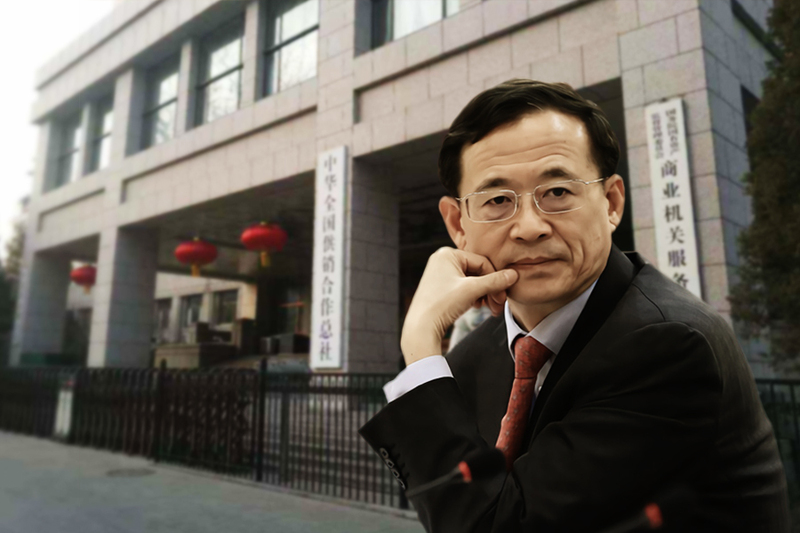 Joseph Wu, Taiwan’s foreign minister, told reporters that Taipei was unwilling to engage in “money competition” with the PRC. 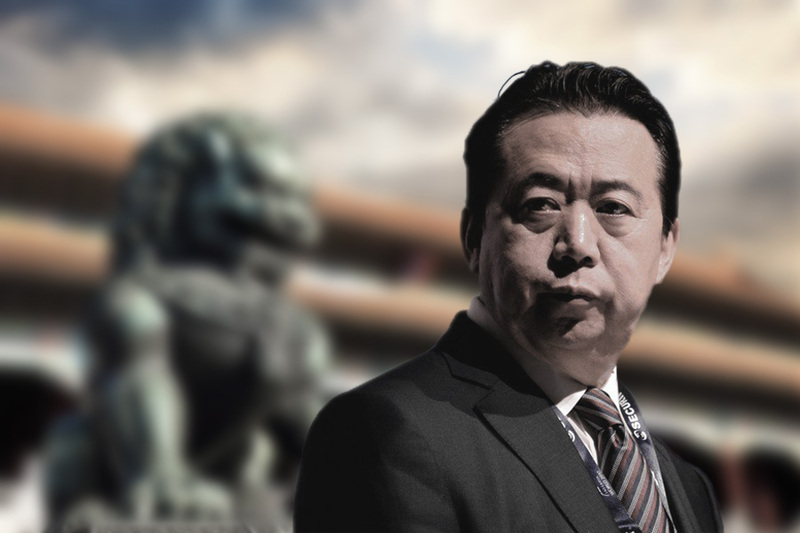 He said that El Salvador had been continuously asking for “massive funding support” since 2017 to develop its port, an “unsuitable project” that Taiwan had been unable to facilitate. The PRC often makes the ROC an issue in its deal-making with other countries. In a joint statement between the UAE and the PRC when Chinese leader Xi Jinping visited Abu Dhabi on July 21, the UAE “expresses its unwavering commitment to the One-China Principle” and supports the PRC on “the Taiwan issue.” The UAE and the PRC signed several oil and trade deals, including two contracts worth $1.6 billion for seismic survey in the emirate between the state-owned Abu Dhabi National Oil Co and a subsidiary of China National Petroleum Company. While many carriers compiled fully with the PRC’s order, American carriers waited until close to the deadline for the change before using creative means to adhere to the demand. July 24: The East Asian Olympic Committee revoked Taichung City’s right to hold the first East Asian Youth Games in 2019, citing “political factors.” The PRC had earlier proposed a referendum on whether Taiwan should be referred to as such at the 2020 Olympics in Tokyo. Aug. 2: Chinese netizens abruptly started accusing Taiwanese celebrity Vivian Sung of being “pro-Taiwan independence,” citing a 2015 interview Sung gave with a Taiwanese media where she said that her “most favorite country is Taiwan.” The sudden outpouring of vitriol towards Sung was widely covered in Chinese language media. Aug. 14: Tsai Ing-wen is warmly received at a branch of Taiwanese cafe 85C in Los Angeles. Chinese netizens accuse 85C of being “pro-Taiwan independence,” and call for a boycott of its stores on the mainland. The parent company of 85C lost $120 million in stock value on the Taiwanese exchange that day, and the company apologized and said that it supported the “1992 Consensus.” The Consensus is the outcome of a meeting between PRC and ROC officials where they agreed that there is “one China,” but disagree on who rules it. The CCP has long resorted to low-key, salami-slicing tactics to isolate Taiwan internationally and make preparations to seize the island. 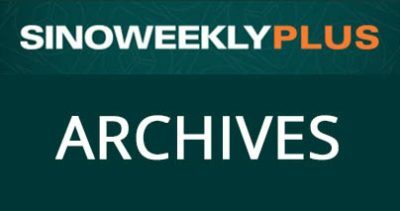 Aside from the methods identified above, the CCP also uses military drills and a range of influence operations to condition Taiwan and the world of the eventuality of PRC takeover. For example, if international airliners list Taiwanese cities as part of China, then the PRC could claim after “reunifying” Taiwan and the mainland by force or other means that “international sentiment” is “widely in favor” of the PRC-led “reunification.” In the meantime, the airliners’ changed referencing of Taiwan allows the CCP to advance its narrative of cross-strait affairs and project an image of PRC dominance on the world stage. This year, however, the CCP has stepped up its pace of salami-slicing to the point where it is blatant. 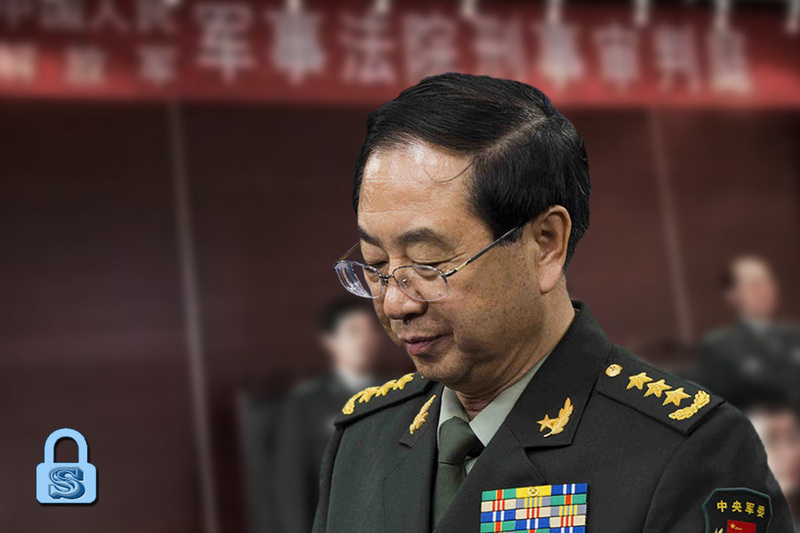 Despite attracting unwanted global attention and criticism, the CCP appears to be willing to foot a steep financial and political cost to win over Taiwan’s allies. 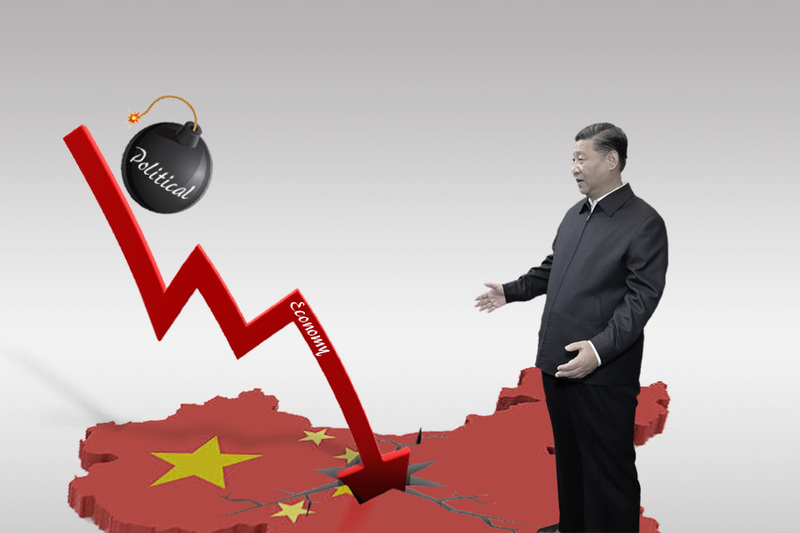 The CCP’s financial generosity is especially odd given the weakening of China’s economy this year—local governments face a debt crisis and cannot pay civil servants; state-owned firms have started defaulting on bonds; and the central government is finding fresh ways to fake data to hide the economic slowdown. 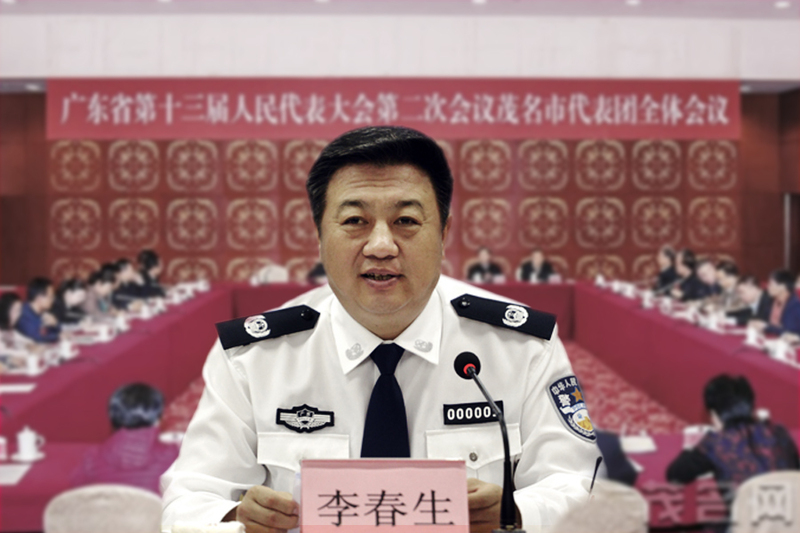 Moreover, the CCP has come under strong domestic criticism this year for giving Belt and Road countries generous financial aid when there is a shortage of funds at home. 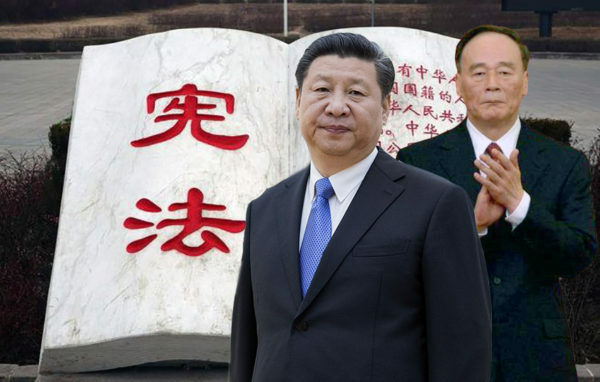 We believe that the CCP has increased the pace of isolating Taiwan because it needs to maintain the status quo of a CCP-hijacked world order and its international standing. 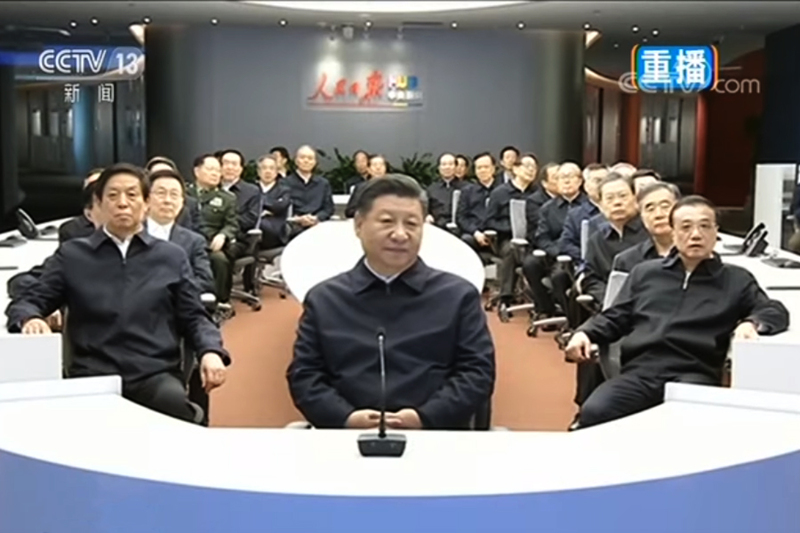 The CCP also likely fears that America’s China policy revolution and closer U.S.-ROC ties would result in a new international order where the PRC is isolated. The high level of courtesy extended by the U.S. to Tsai Ing-wen during her transit in Los Angeles and Houston, as well as her visiting symbolic locations, are signs that the ROC may come to occupy a key position in the new geopolitical order that is being shaped by America. And should the Trump administration succeed in reshaping the present world order, then the PRC, and not the ROC, would be left isolated. In a sense, America prioritizing its relations with the ROC over the PRC is a return to the post-WWII, pre-Nixon state of affairs. In 1942, the U.S., U.K., Soviet Union, and the ROC (not the PRC) signed the “Declaration by United Nations,” a document that served as the basis for the current United Nations. The ROC was also involved in drafting the UN Charter. The U.S., however, later recognized the PRC over the ROC under President Richard Nixon as a way for America to work with China in isolating the Soviet Union. 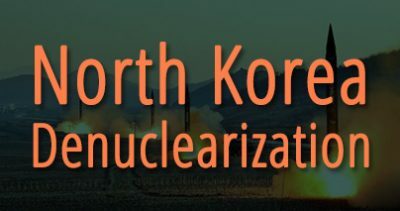 In recent years, Henry Kissinger, Nixon’s former secretary of state, has advocated a “reverse Nixon” strategy to the Trump administration to counter a rising PRC, according to media reports. Trump’s recent efforts to improve U.S.-Russia ties suggest that the “reverse Nixon” idea may have found purchase. Elevating the U.S.-ROC relationship seems like another aspect of America’s strategic shift. 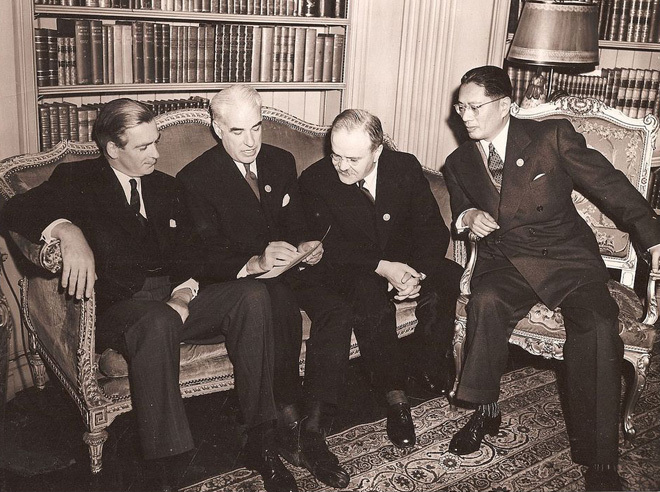 (L-R) Anthony Eden (UK), Edward Stettinius (US), Vyacheslav Molotov (Soviet Union) and T. V. Soong (ROC) work on the UN Charter, on April 25, 1945. In considering value systems, it is natural for the Trump administration to pivot away from the PRC and towards the ROC. Trump has criticized socialism and communism on several occasions, including his first speech at the UN. Meanwhile, Trump has placed a priority on free and reciprocal trade, and his administration’s Indo-Pacific economic vision calls for a “free and open Indo-Pacific.” Taiwan, an open, democratic society that retains authentic traditional Chinese culture, is more aligned closely to the U.S. values-wise than the PRC, an authoritarian, closed society that is brainwashed by pernicious Party culture. The Trump administration should continue to elevate the U.S.-ROC relationship while it confronts “strategic competitor” PRC. America should also continue working to improve relations with the European Union, ASEAN nations, and Russia. 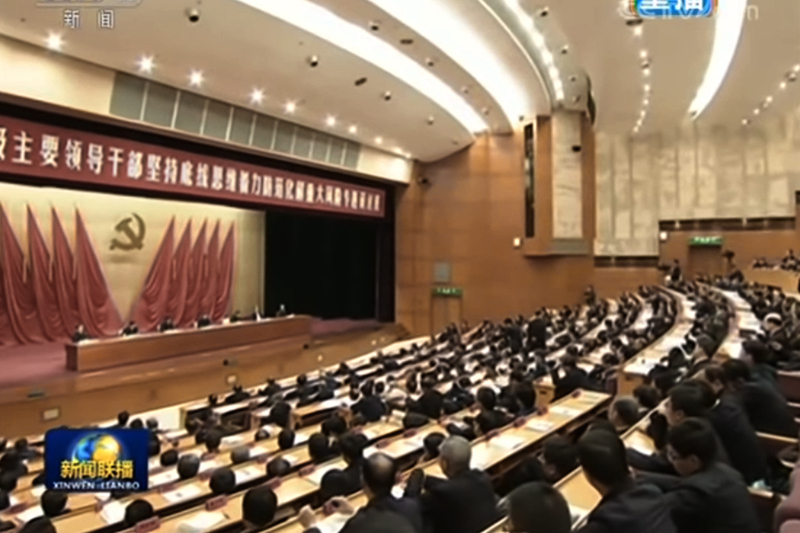 Expect the CCP to mobilize its propaganda machinery and work diplomatic channels to counter Washington. Moreover, Taiwan’s “isolation” may “worsen” as the CCP wields the carrot and stick to court its allies and upkeep the global status quo. 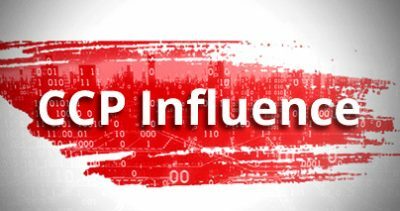 Foreign investors must go beyond the surface of geopolitical developments and understand the deeper implications of evolving PRC-ROC-U.S. dynamics to sidestep risks and discover opportunities. Updated on Sept. 20, 2018.